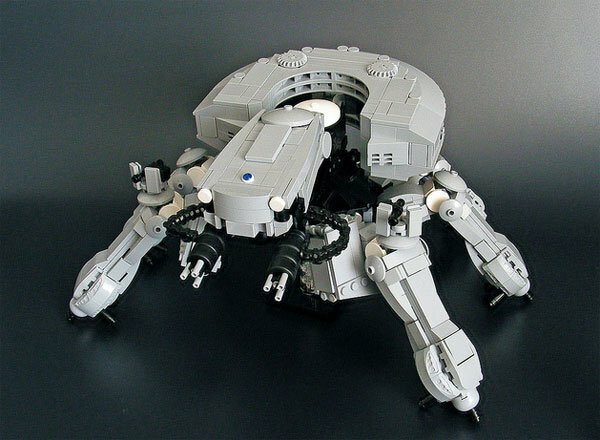 You might recall that last week I ran across a cool LEGO creation that was perfect for my little girl. It was pink and used the girl-focused LEGO Friends sets to make a cool mech. 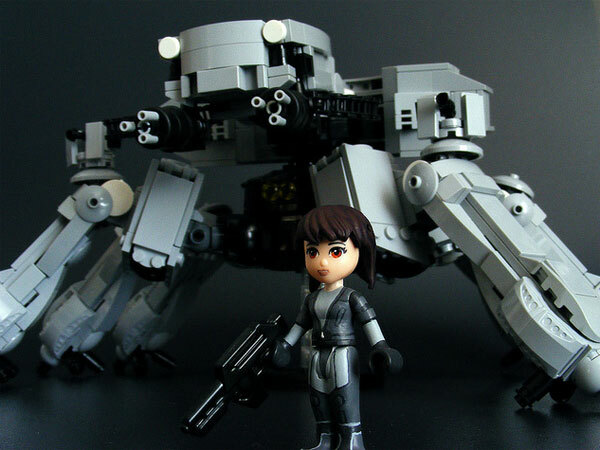 Here’s another LEGO creation using one of those Friends figures – this time to recreate Major Kusanagi from Ghost in the Shell, along with a Think Tank – made from regular LEGO bits. Built by Cole Blaq, the Think Tank is as close of a reproduction as you can get using off-the-shelf LEGO parts, though one noticeable difference is that the parts used in the LEGO version are gray rather than tan. The Friends figure has a custom silver and black paint job, but I’m wondering why she doesn’t have purple hair. 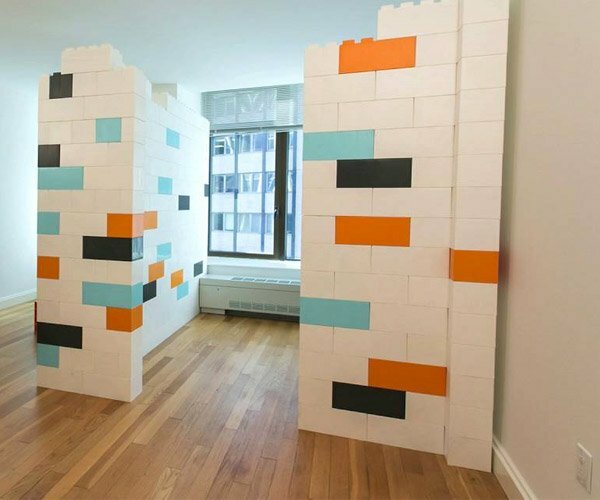 The finished product looks pretty impressive, and this is yet another LEGO creation that my daughter would really enjoy.